Family Dentistry by Design-World Class Smiles in Kingman! When you visit our Kingman office, your smile is our top priority. Dr. Kelly Bradley is dedicated to providing you with the personalized, gentle care that you deserve. Here at Family Dentistry By Design we specialize in General Restorative, Dental Implants (both Conventional and Mini-Implants), Bone Grafts, Dentures, Orthodontics for adults and teens, as well as Cosmetic Dentistry. Our office also offers Biolase Laser treatments which provide impressive benefits for cleanings, cold sores, bleaching and pain management modalities. Kingman Dentist, Dr. Kelly Bradley is dedicated to cosmetic dentistry such as Dental Implants, Porcelain Veneers, Invisalign and more. 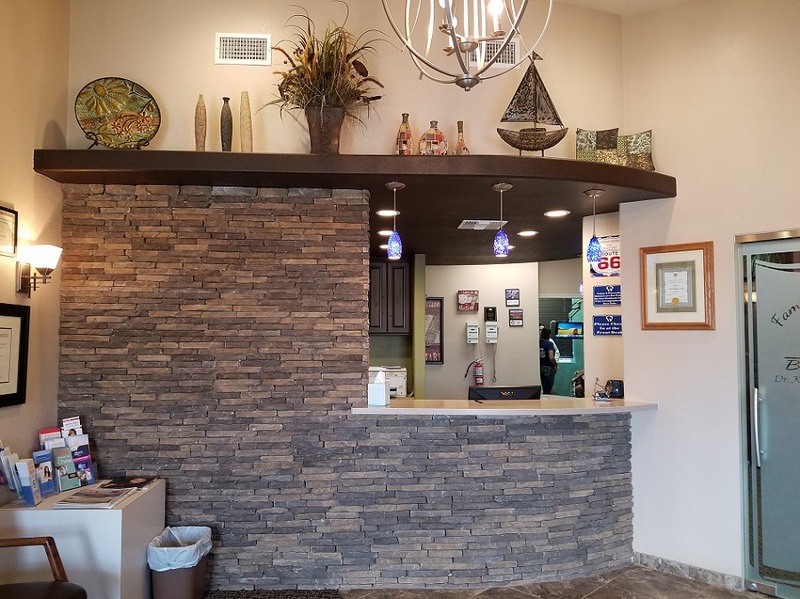 We are looking forward to your visit to our Kingman, Arizona dental office.